Welcome to Beauty Bar. 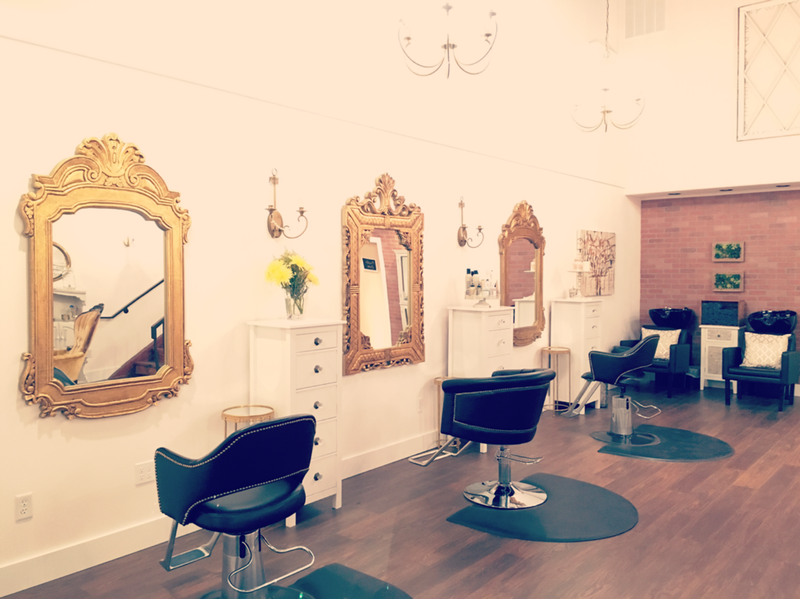 We are an intimate boutique salon and spa located right off Hill Road. We pride ourselves on creating beauty in the world by making you feel gorgeous from head to toe. 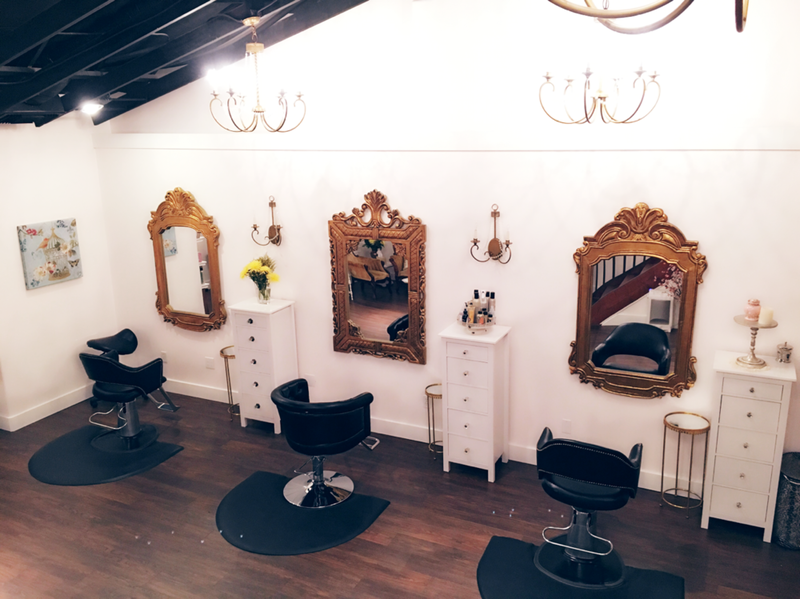 We maintain the highest standards of aesthetics in all aspects of the salon. From cutting, coloring, and styling, to skin rejuvenating treatments done with some of the most advanced technologies available. We carry environmentally-conscience and cutting-edge product lines including, Davines, ARC, Jane Iredale, and more. A walk up our stairs takes you on a transcendent journey into our lofted spa for some ultimate relaxation. Our success lies in our laid back vibe, blended with our professional skills and services. Everything we do is intended to bring out your natural beauty, so that you can feel confident sharing your radiant self with the world. Please take a visual tour of our spa in the gallery below, or keep scrolling to see our list of wonderful services. Thank you! My passion for all things beauty compliments every service I offer. I believe in making each client feel truly unique, and uplifted. With a strong focus on personal education through advanced color and cutting classes. I believe it is also important to educate clients and give them the tools to achieve the same beautiful styles from my chair at home. I have extensive knowledge of professional lines such as Schwarzkopf, Blondn, and Davines. Whether you are seeking that natural look or want to try something new and fresh I am always ready to guide you in the ever changing world of self expression through hair. I think my eye for style along with my chic cutting makes me a standout stylist with an artistic finishing touch. My work as a stylist is my true passion. My knowledge in my profession will always be important to who I am as a stylist. I am constantly attending classes and events to learn more about my craft. I always bring what I have gained and use it to the best of my ability in my chair. One of my favorite part of making people feel good about themselves is creating a way to combine my expertise and knowledge with what you as a client want to see! I enjoy perfecting a look that will work best for you. I love keeping up with the constantly changing trends and fashion. Hair and make up are an art and no art is exactly the same, which is what makes it beautiful. I believe creating an amazing look is an interpretation of what we see as unique individuals and what we want to create! - Lets enhance your beauty. With more than eight years of experience as a licensed esthetician in the Boise valley, I have always been committed to the health and happiness of my clients. 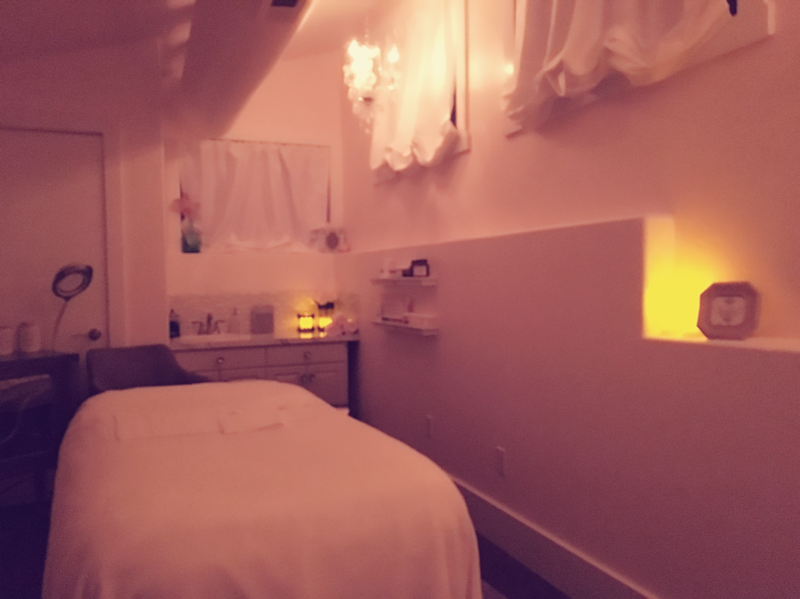 I have a holistic approach to enhancing beautiful skin, through rest and relaxation in the treatment room, as well as through the most advanced skin care products and services. I enjoy sharing with my clients the benefits of treating their skin not just on the outside, but on the inside as well. I graduated from the Oliver Finley Academy of Cosmetology in 2010, and have received additional certifications in dermaplaning, microdermabrasion, eyelash extensions and PCA peels. I continue to grow within the industry, and make it a priority to remain up to date on the latest skin and body care techniques and procedures. For me, the greatest benefit of serving my clients at the spa, is knowing that I have helped them look and feel their best. I specialize in results-oriented skincare, non-traumatic corrective peels, anti-aging treatments, advanced exfoliation techniques, acne, rosacea, and brow shaping artistry, among my expanding and continuing education. I provide expert waxing services and I have a very loyal Brazilian and bikini wax clientele. I graduated from the esthetics program at the Aveda Institute of Seattle in 2006 and my passion for knowledge in the dynamic, ever-changing skincare industry ensures that I stay informed of the latest technologies and cutting edge ingredients in skincare, which I love to share with my clients. Proud to be born and raised in one of the greatest cities on earth. Boise has always been home and I am lucky to serve and beautify this amazing community. I have been a certified nail technician for twelve years now and continued my education at Boise State University receiving my bachelor's degree in Psychology. I specialize in natural nails along with IBD gel polish manicures and pedicures. My favorite products are Q-Tica, OPI, IBD and Great Scott. I have mastered the art of gel polish guaranteeing a manicure that last two to three weeks and pedicures lasting four to six weeks. I also offer Minx manicures and pedicures while staying current on the newest trends and products. In 2014 I taught my first extensive education class at Total Cosmetology in Spokane, WA. Professionalism, customer service and client satisfaction are focal points to the success of my business. I love working in the beauty industry, providing a fun, intimate and pampering experience for my clients.